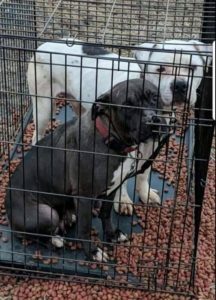 The Niagara County Sheriff’s Office is looking for whoever is responsible for leaving two dogs – in a cage – on the side of the road. 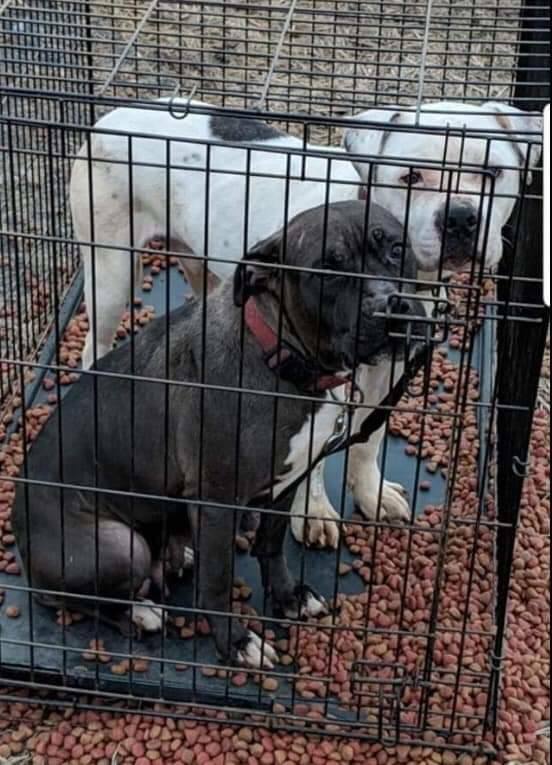 They were left near a cornfield – stuck in a cage. The department posted on their Facebook page – asking the public for help. If you have any information – please call. You can remain anonymous!